I’ll say what I said back when this ban still smelled like fresh ink, “government has no business banning gambling, online or otherwise. Government should only step in to punish gambling vendor fraud.” But since the ideological argument concerning freedom doesn’t seem to be working, I’m glad the economic one might. The same might work for marijuana. Flickr photo by Jamie Adams. This entry was posted on at 2:42 pm, filed under U.S., U.S. 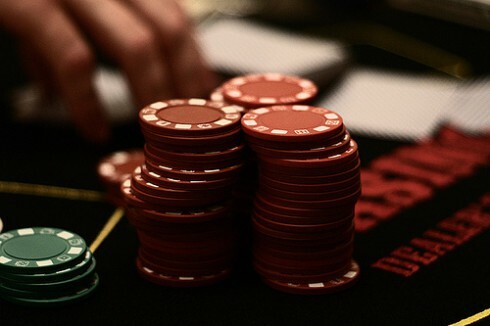 Politics and tagged gambling, online, poker. Bookmark the permalink. Follow any comments here with the RSS feed for this post. Both comments and trackbacks are currently closed. Hmmm…. might you have a reason to want online poker made legal in the US again?